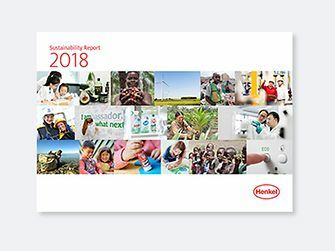 Get a comprehensive overview of Henkel and its businesses. Discover the brands from our two business units Adhesive Technologies and Beauty Care. 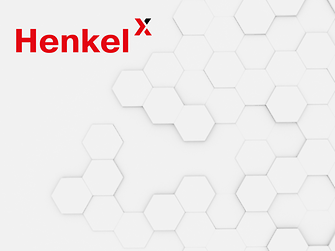 Henkel is a leading solution provider for adhesives, sealants and functional coatings worldwide. 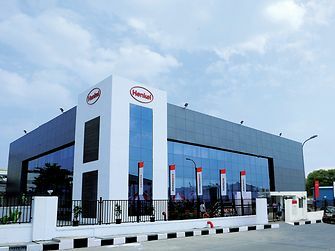 Henkel Beauty Care holds leading market positions worldwide, and operates through five strategic business units, namely, Hair, Skin, Oral, Body and Schwarzkopf Professional. However, in India, it is only present in the Schwarzkopf Professional business. We invest globally in start-ups with specific digital or technological expertise. Start-ups and investors can find further information on Henkel’s venture capital activities – from descriptions of the relevant search fields to the respective contact partners on www.henkel-ventures.com.